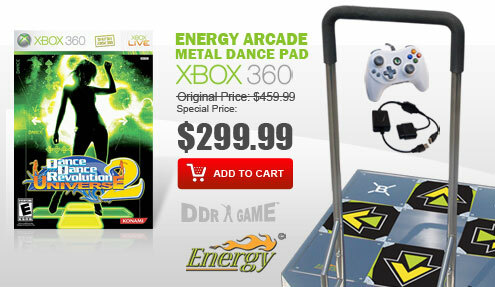 This product does not work with Xbox 360. 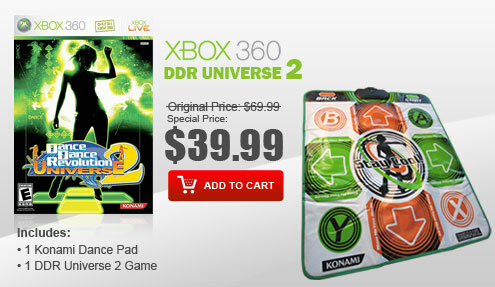 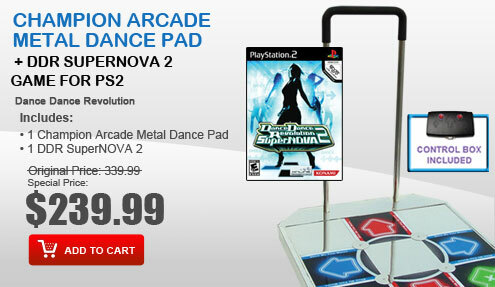 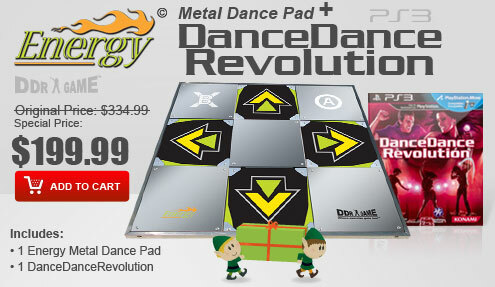 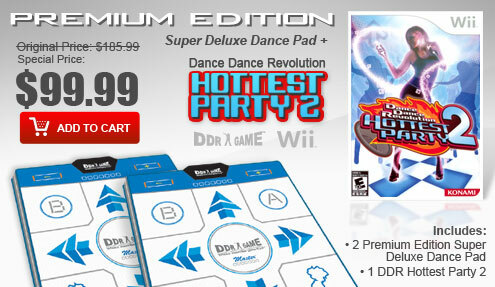 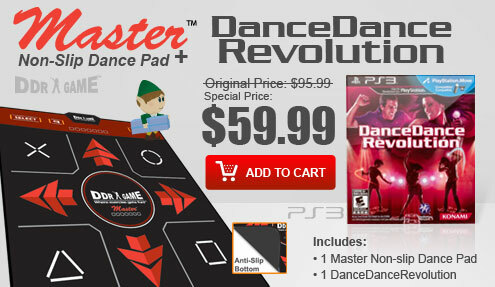 The virtual revolution, Interactive dance competition goes live with Dance Dance Revolution Ultramix 2. 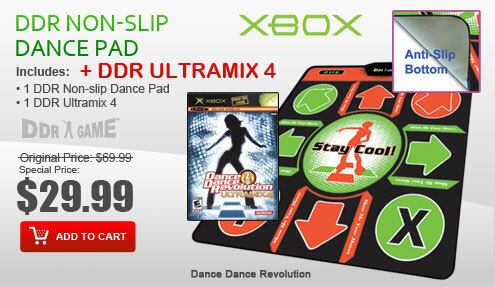 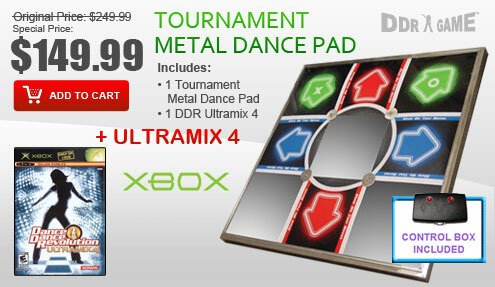 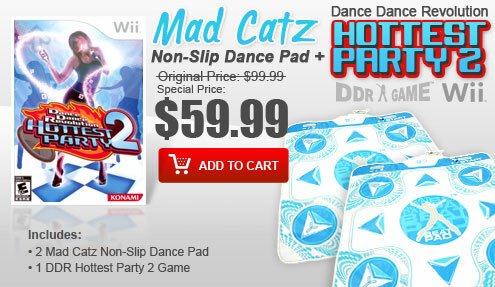 Designed specifically for Xbox, the floor will be jumping and pumping to all-new songs and dance hits, exclusive game modes and Xbox Live connectivity. 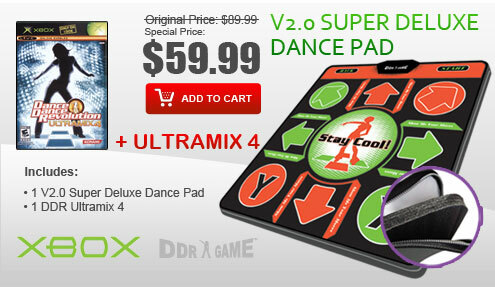 Over 65 songs and 100+ minutes of authentic dance music, including house, techno, drum'n'bass, R&B and trance. 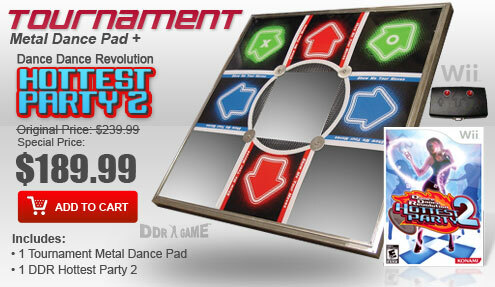 Have a blast with your friends in the all-new Party Mode and expanded Battle Mode. 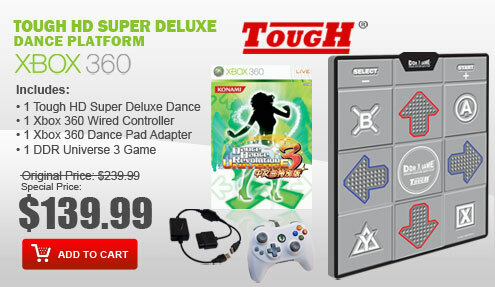 All-new Challenge Mode courses let you become the ultimate dancer. 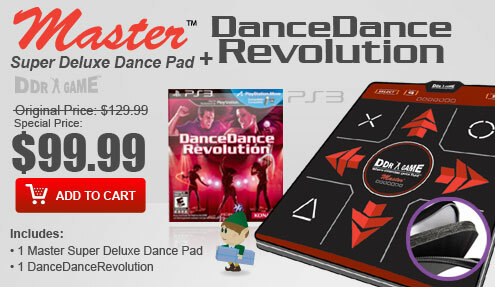 New difficulty level for beginners allows you to learn the basics with an on-screen dancer. 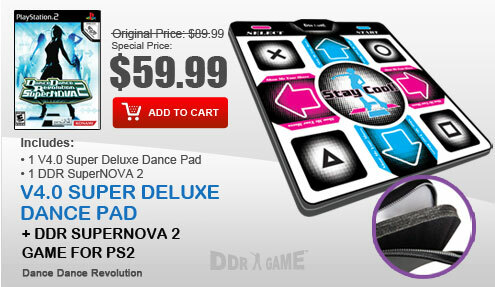 Get in shape with the Workout Mode and customize your own dance steps in the Edit Mode.